We take our water and many things in our life for granted in America. I hope to inspire people to think about others not born into the fortune we all have here and do something themselves for others. Instead of buying stocking stuffers or another candle for Grandma or colonge for Dad, please donate $10-$15 or more this Christmas season. My kids are giving up their gifts for other kids to have clean water! Thanks for your gift. 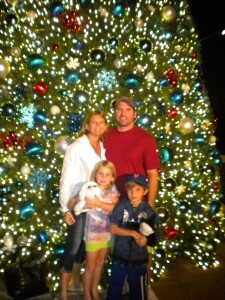 11/29/11 Jennifer Landis $100.00 For Taylor and Luke Xmas!